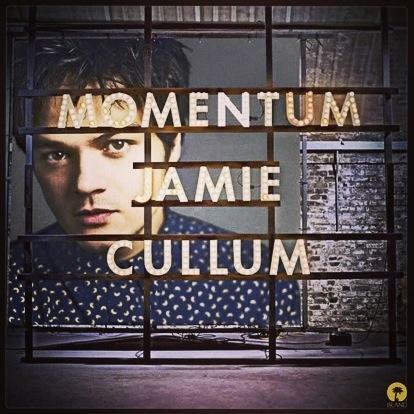 HomeJamie Cullum NewsWhat Do You Think Of “You’re Not The Only One”? Vote Here! What Do You Think Of “You’re Not The Only One”? Vote Here! As previously posted, there was a world exclusive play of Momentum album track “Youre Not The Only One” yesterday on Graham Norton’s BBC Radio 2 show. Read my post about this here. So if you heard it, please let us know what you thought of it by voting below. Of course this poll is just for fun, but would be interesting to get some feedback on the new album.